Eggs + Porcelain: Multilayered reflections. How well does your favorite rendering engine holds up to multiple bounces required to create these effects? Gelato: Foam, reflections, thin and thick materials all behave differently when it comes to light. 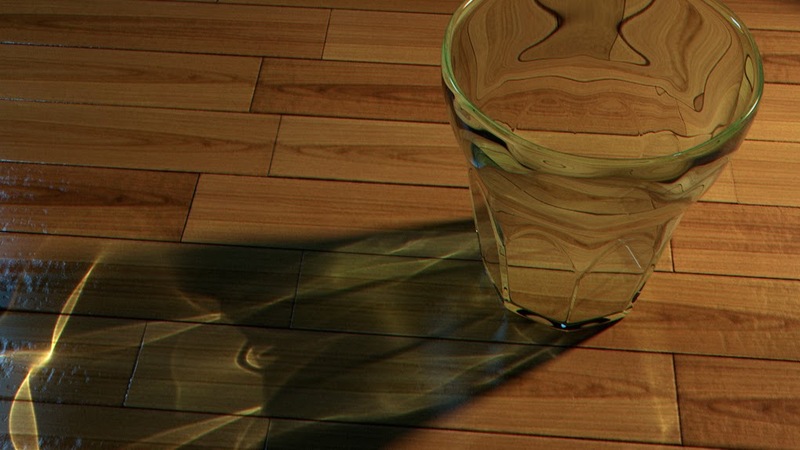 Reflections on the glass, the SSS materials, and caustics from other glasses. How far can you can push the limits of your favorite rendering engine? Glass Jar & Coins: Glass reflections and metallic reflections. How does your favorite render engine handle the bounces of light between glass and metal materials. If you intend to use references (recommended), make sure to include a copy of the reference image(s) that you use to allow others to provide critiques and comments in context to the reference image(s). If posting your own rendered images or video of this scene anywhere out of this thread, please credit Giorgio Luciano. Use any 3d software and techniques you would like. Maya 2016, Mental-ray 1280*720 19min(no optimisation) on i7 950. That’s really a cool render ! The yolks look good, the table need a bit of re-texturing. Didi you had a look at the reference in Getty site ? Can you try also with a camera angle on the top ? Nope, didn’t found any ref on getty, and cant see the first ref on Pinterest because I dont have a account . Which index of refraction did you use for the glass ? It seems quite too transparent. The IOR of glass should be in a rage of 1.3-1.7 (heavy glass). Is it more like that you wanted the render to look like ? Modified the volumes to match the reference ; used the GI next solution from Maya-MR, so it’s slow and grainy. FeD: Your renders and shading continue to impress me a lot. Very realistic. No crit’s to add, just can you explain your workflows a little, as I’m sure a lot of people like me can learn a lot from how you do things. kosingcg: Apart from what jojo said, My other concern is the shadow colour. it looks green but the glass shows no hint of green anywhere as far as I can see. Great start! ragupasta : So on the last image ; i first looked at the reference Jojo gave to us, and looked at the shadows to see how many lights i will need. My workflow is very simple and basic. I use Mental-ray with Mila materials. Maybe I could show the process with a video tutorial, but i don’t know how to record my screen when i work. An open source one is OBS Studio (which you can screen record and even do live streaming from). Quick First Render. Ill Dive into the Shaders of the eggs and try to hopefully get some more organic qualities to the render. FredSoub : Exelent ! It look perfect could you give us some informations about scene setup ? 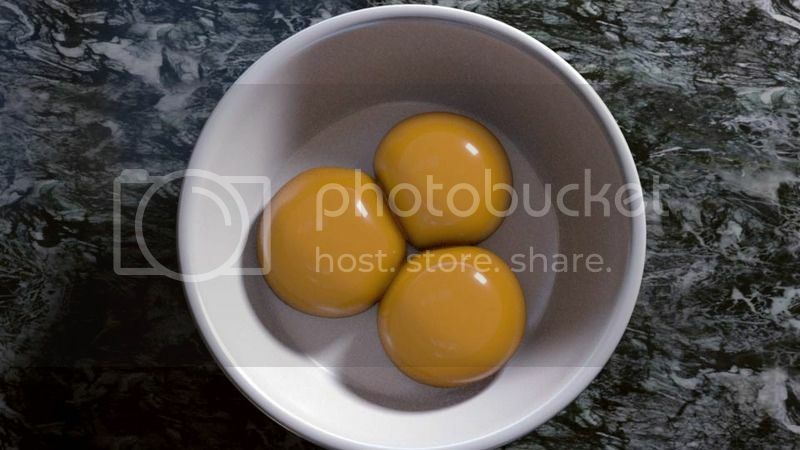 prestonplatt : You need some SSS into the EggYolk, dark corner make it look plastic. kosingcg : I saw you where using the MR beta, what do you think about it ? faster better ? or just small update ? The performance is faster now in terms of caustics (since this is my first render with the beta, will be testing it in SSS now for the egg yolks ). 10M photons took around 10 min with 1000 accuracy value and cone filter. kosingcg : 1000 accuracy ? wow that’s hight, i was playing with about 50-100 . I’ve got some problem with the milk glass one. Gi prototype wont work on that scene got fatal error all the time.